Piano Sonata No. 15 in D Major, Op. 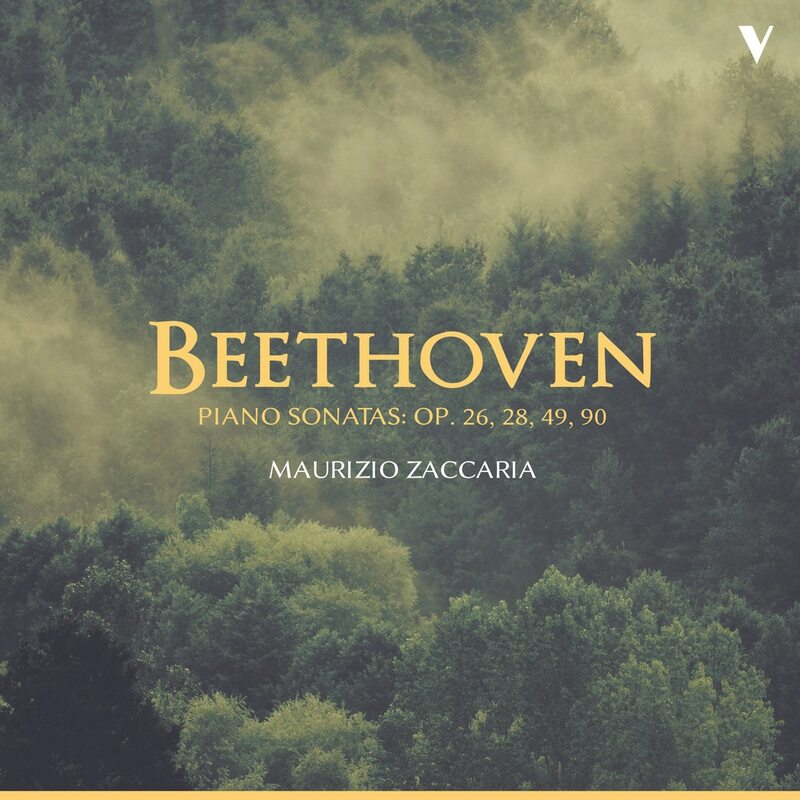 28 "Pastoral"
Maurizio Zaccaria takes on five Beethoven piano sonatas in this recording for OnClassical. Zaccaria approaches these beautiful pieces with restraint and virtuosity, drawing a gorgeous tone from his instrument. This release sees a young musician playing works from what many refer to as piano's "New Testament" with reverence.